The American Seed Trade Association and CropLife America have partnered on an industry-wide initiative to promote the safe handling and management of seed treatments. 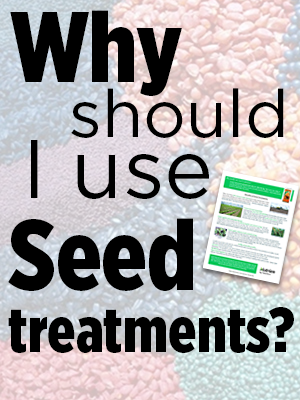 Click on www.seed-treatment-guide.com to read the latest recommendations for environmental stewardship and the safe transport, handling, labeling, storing and planting of treated seed. A unique new seed treatment designed to get your field crops off to a fast start and stimulate Systemic Acquired Resistance (SAR) for a better finish. 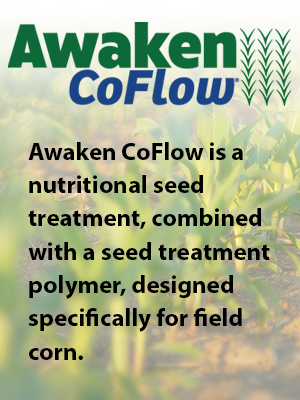 CONSENSUS promotes early germination, seed vigor and root growth for a strong, consistent stand and more yield potential.